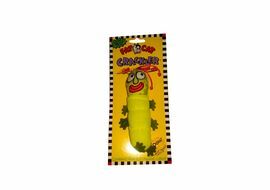 These perfect bite sized catnip toys are meant to make every hour happy. 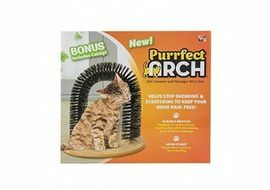 Designed with the right size and shape for airborne fun – Your felines will get the best out of it. 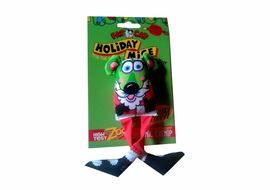 Fat Cat was born from a family tradition of exchanging handmade toys for all of the cats during the holidays. 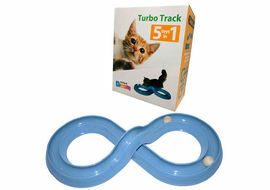 Eventually, this slapstick toy for cats evolved from a much-anticipated Official Annual Cat Toy Contest! As part of the Munchkin, Inc. The company is devoted to the mission-in-life of MAKING PEOPLE & PETS LAUGH every single day. Every single day they are coming up with fun-filled designs in our quest for “Ultimate Kitty & Doggy Bliss”. As always, all the cat toys contain high-test organic catnip. 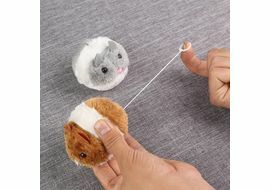 These perfect bite sized catnip toys are meant to make every hour happy. 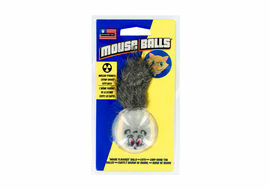 Designed with the right size and shape for airborne fun – Your felines will get the best out of it. DESIGN: Fabulous Showgulls Fat Cat was born from a family tradition of exchanging handmade toys for all of the cats during the holidays. 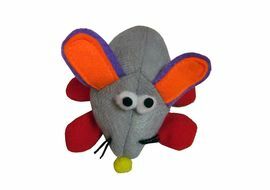 Eventually, this slapstick toy for cats evolved from a much-anticipated Official Annual Cat Toy Contest!As part of the Munchkin, Inc. The company is devoted to the mission-in-life of MAKING PEOPLE & PETS LAUGH every single day. 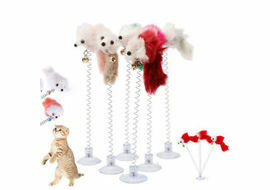 Every single day they are coming up with fun-filled designs in our quest for “Ultimate Kitty & Doggy Bliss”. As always, all the cat toys contain high-test organic catnip. MEOW..!